Holmes. . HD Wallpaper and background images in the Sherlock Holmes (2009 Film) club tagged: sherlock holmes. 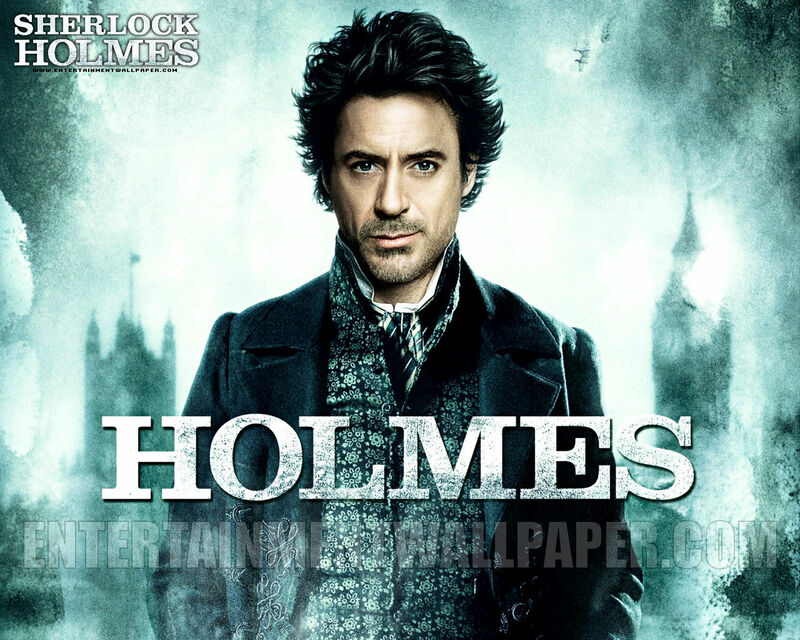 This Sherlock Holmes (2009 Film) wallpaper contains retrato, headshot, close up, and closeup. There might also be bem vestido pessoa, terno, calças de terno, terninho, pessoa bem vestida, terno das calças, pantsuit, and terno de calça.